Simon joined the team at the end of November he is now looking after Brisbane area. He brings with him years of experience in telesales and customer care experience with extensive knowledge of how Google search works for your business. He is enthusiastic, patient and definitely has a great energy that is complementing our Gold Coast office team. 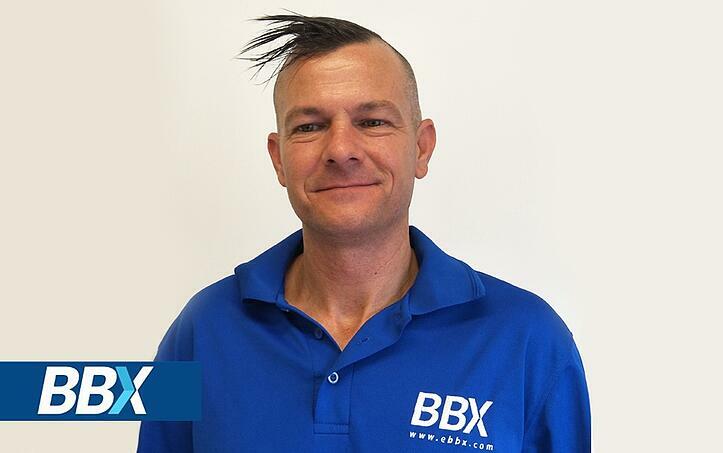 He wants to make sure BBX member's Businesses can be seen and he wants to set your account up so they work for you from the initial start-up.